High-Z and T-Rex metal milling examples. 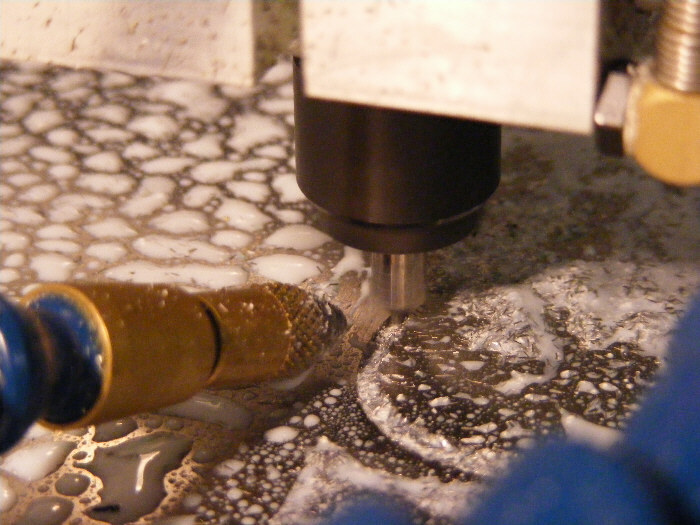 CNC machines with the best performance to price ratio. 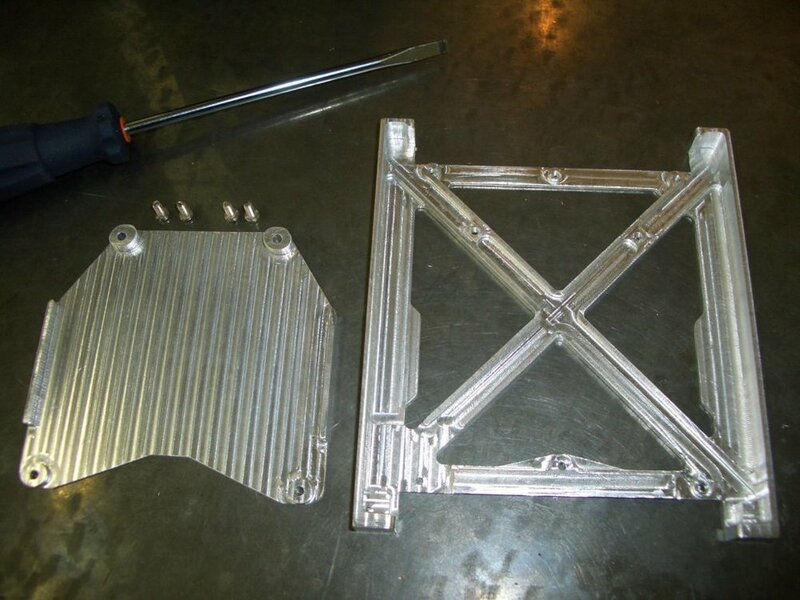 Working with metals requires a very rigid machine. But not only that, the design has to be carefully considered as well. 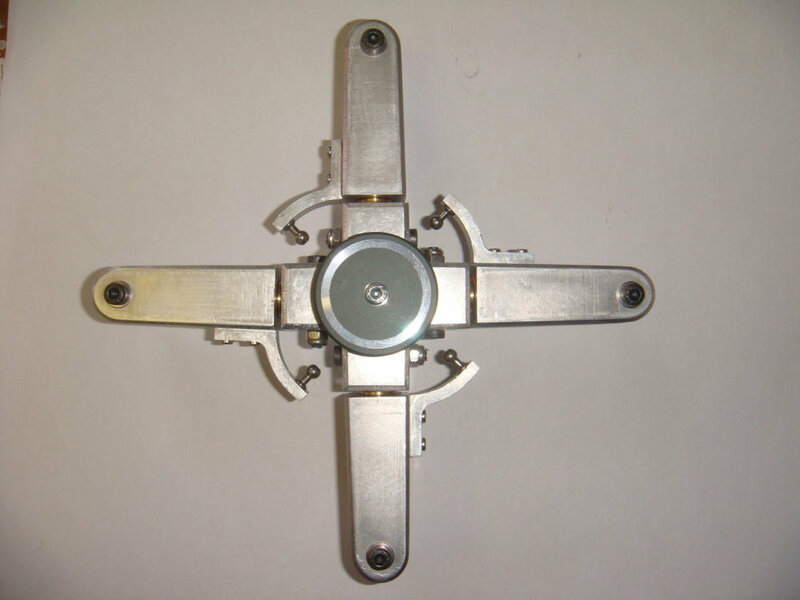 Thanks to the quality parts, the optimal geometry, and high precision assembly with minimal play between any components, you can work on a wide range of metals on any of our machines. 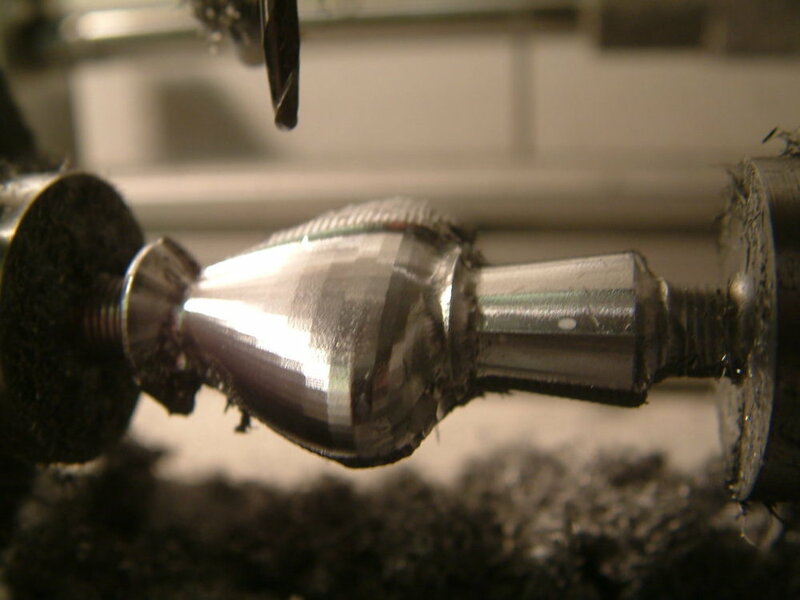 The best choice for desktop CNC machining of metal is the Turbo series. And for higher output we recommend the T-Rex. 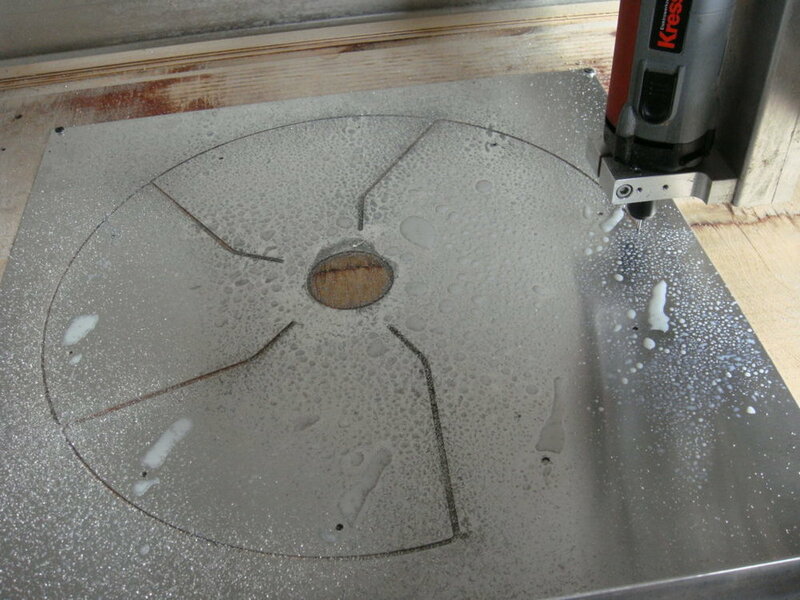 When milling metal on a CNC it is important to use a mist cooling unit. It prevents regrinding of the metal chips and it cools the tool and the material. That means you get better, cleaner cuts and less wear on the tool. Many customers use our CNC milling machines for cut outs in steel cabinets for electronic enclosures. You can also mill stainless steel, in particular small part production. 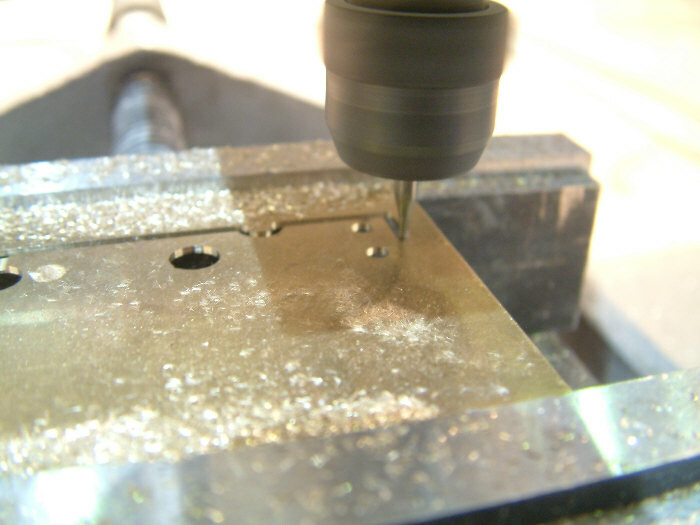 As always it is essential to use high quality cutting tools designed for the job.